Supermatch and the National Basketball Association (NBA) announced today a new multiyear partnership that will make Supermatch – the sports betting operator of Uruguay’s national lottery – the first official gaming partner of the NBA in the country and the league’s first in this category in Latin America. 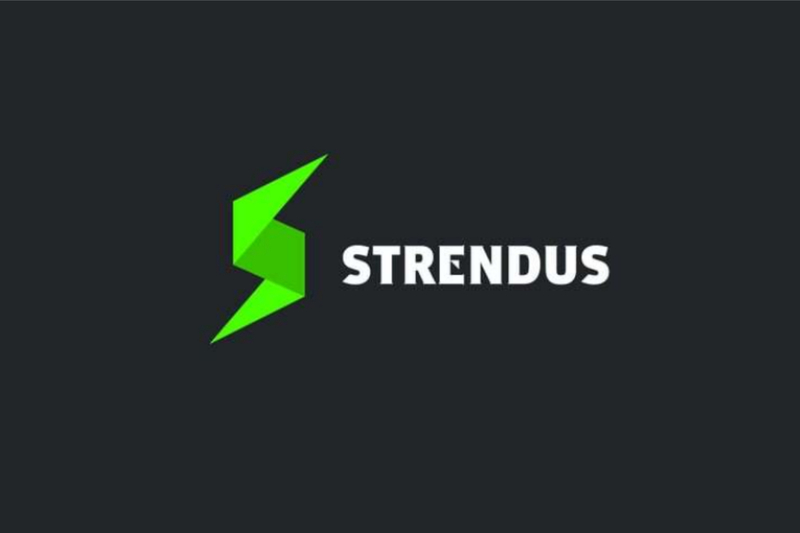 The partnership will be promoted in more than 6,000 retail locations in Uruguay, on Supermatch’s and NBA’s online platforms, including NBA.com, the NBA App and NBA Latin American social media platforms. “Supermatch is the exclusive authorized gaming operator in Uruguay, and our new partnership will offer more ways for our passionate fans to connect and experience the excitement of our game,” said NBA Vice President & Managing Director, Latin America Arnon de Mello. 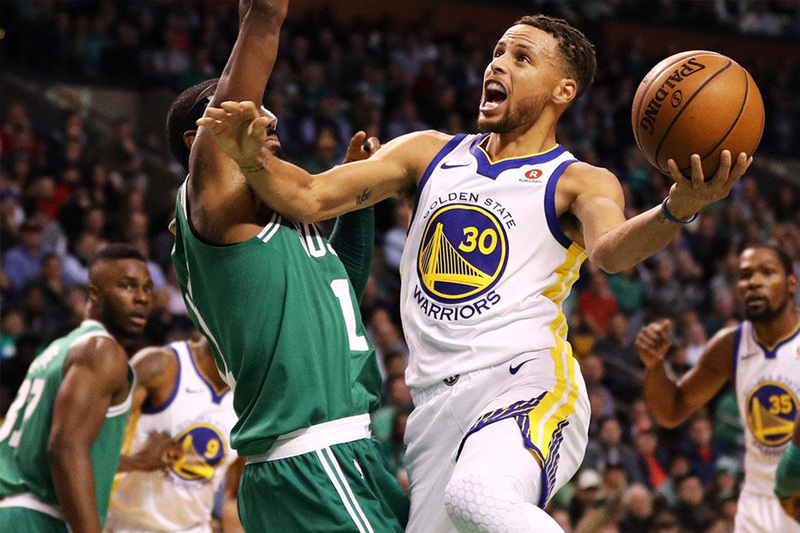 As part of the partnership, Supermatch will use official NBA data and branding across its land-based and digital sports betting offerings throughout Uruguay. Supermatch and the NBA will also partner on best-in-class practices to protect the integrity of NBA games. Lat month the NBA also signed a partnership with Française des Jeux (FDJ), the government-owned lottery operator in France. Hard Metrics, the online sportsbook and casino platform and services joint venture between Metric Gaming and the Bethard Group, has signed its first operator partner, Toro Bet. The deal allows Toro Bet to enter the Mexican sports betting market powered by the state-of-the art Hard Metrics platform. The technology includes Metric Gaming’s trading, operations, risk management and suite of innovative and proprietary betting products, as well as Bethard’s business intelligence, player account management system and casino platform. Toro Bet is the first operator within America to take advantage of the Hard Metrics turnkey solution, which provides an enviable level of product autonomy from a B2B supplier. Uniquely, the Hard Metrics platform allows operators to configure distinct offerings to meet the competitive and regulatory needs of divergent markets. In the case of Toro Bet, it will allow them to establish their brand in Mexico and then move into other Latin American territories with offerings unique to that particular market. 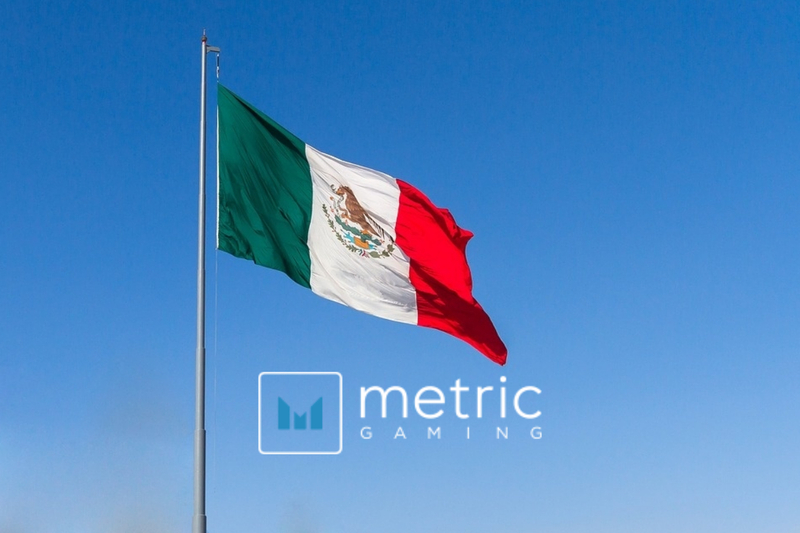 Martin de Knijff, Metric Gaming CEO and Founder said: “We are thrilled to have signed our first operator partner through Hard Metrics and look forward to helping Toro Bet establish itself as a major player in the Mexican online sports betting market. 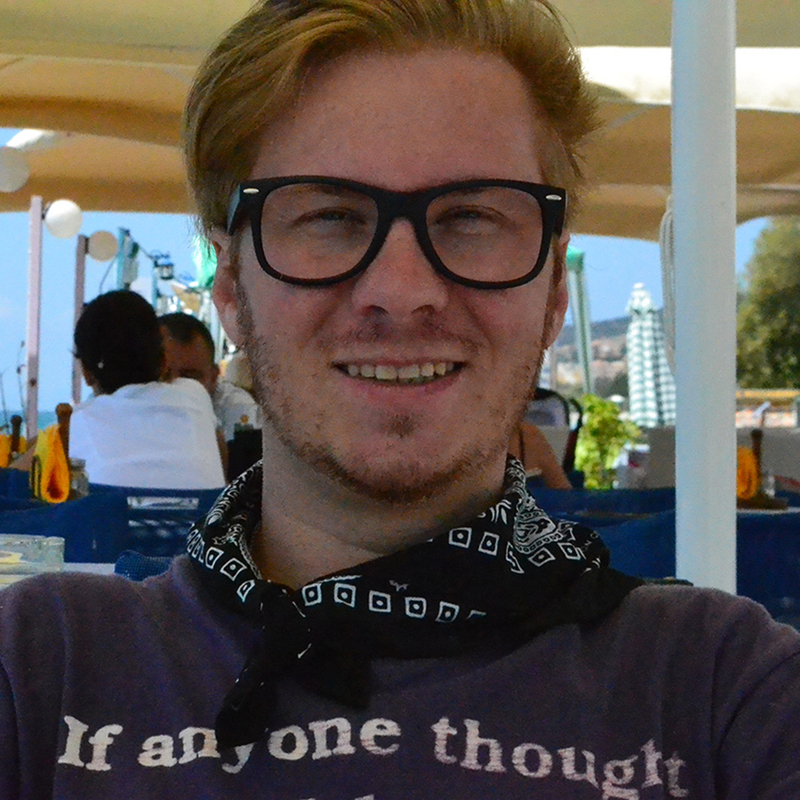 Kyle Carlston of Alternative Ventures, financiers of Toro Bet commented: “We are confident that we have assembled the best technology for our venture in Mexico. The joint venture is a one stop shop suitable for both established sports betting operators and those looking to launch for the first time, providing them with the technology and expertise they need to succeed in the US market and beyond. 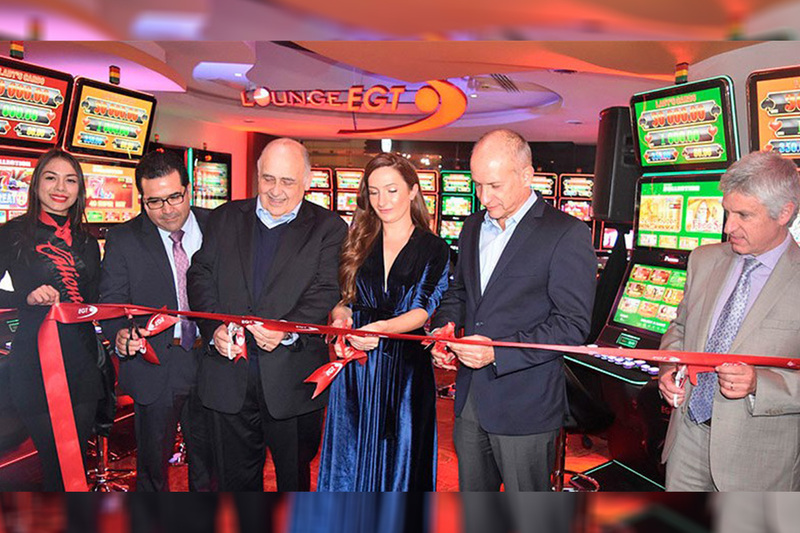 Caliente Group in partnership with Euro Games Technology has inaugurated its first gambling lounge in Latin America. The gambling lounge is located in its Hipódromo de Agua Caliente casino in Tijuana, Mexico. The specially created zone includes 33 slot cabinets and multiplayer terminals of EGT. The lounge is provided with some best-performing product solutions, like the Super Premier model, the P-27/27 St Slim and P-24/24 Up slot cabinets with the top popular Lady’s Cards jackpot, and the P-27/32H St, equipped with the Asian-themed 5-level progressive Cai Shen Kingdom jackpot. The next-generation S32 HD multiplayer terminal has also taken central stage for its roulette and slot titles, modern design and high-resolution displays. 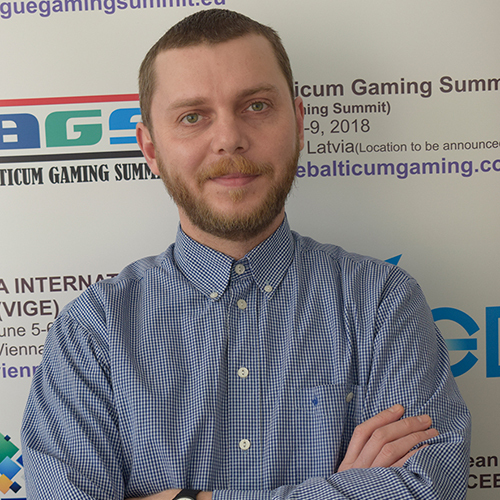 “We are pleased to announce the start of this one-of-a-kind project in Latin America together with Euro Games Technology – our strategic partner for the region,” shared Mr. Hernandez, general director of Grupo Caliente. “We have developed strong and fruitful business relationships and usually our mutual undertakings exceed the expectations. This is why after this lounge we are ready to open 4 more, dedicated again to EGT’s machines and fans, in our gaming establishments,” he added.